The World Air Sports Federation — or the FAI, for Fédération Aéronautique Internationale — announced on November 30th that it is considering modifying the Karman line — the altitude that is considered the boundary to space. The line is named after Theodore von Karman, a Hungarian engineer and mathematician who first calculated where Earth’s atmosphere becomes too thin for airplanes to achieve flight. For decades, the FAI has set the Karman line at 100 kilometers, or 62 miles high. But now the organization, which is responsible for cataloguing air and spaceflight records, is considering moving it to 80 kilometers, or 50 miles high. In the short term, altering the definition for the boundary of space seems inconsequential. It might change around a few historical statistics about who has actually been beyond Earth (and the pilots who just flew Virgin Galactic’s spaceplane can boast that they were astronauts today.) But having an internationally agreed upon legal definition for space could have some big implications for the future of the spaceflight industry. For instance, it could complicate which vehicles we consider to be spacecraft and aircraft, changing how we regulate these vehicles in the future. “Where does someone’s airspace stop? That’s clearly of interest,” Jonathan McDowell, an astrophysicist at Harvard and spaceflight expert, tells The Verge. The FAI is considering a change thanks to new research presented by McDowell. As someone who avidly records spaceflight statistics, McDowell wanted to figure out how many rockets had actually gone to space, and how many people could be considered astronauts. And to truly answer these questions, he had to know where space began. So he went through the entirety of spaceflight history to see if he could do a better job of defining this. After combing through numerous sets of orbital statistics for spacecraft over the years, he came up with an estimate that he says is more precise than the one currently used by the FAI: 80 kilometers, plus or minus 10 kilometers. In easy-to-understand terms, this is the lowest altitude a satellite can go and still complete orbits around the Earth. To stay in orbit, and also reach such a low altitude, the vehicle has to be in an elliptical orbit. That’s one where the spacecraft swings out far away from Earth most of the time and comes in close to 80 kilometers for just a brief part of the trip. In this configuration, a spacecraft can stay in orbit for days or weeks, according to McDowell. To really wrap our heads around this, we have to understand what it takes to get into orbit in the first place. The most important thing is speed. At the altitude of the International Space Station (about 254 miles / 408 kilometers), spacecraft are moving at more than 17,000 miles per hour. You need to be going that fast in order to get into a constant state of revolution around our planet. Unfortunately, our atmosphere is too thick to allow an object to orbit the Earth lower in the sky at similar speeds. “You would very quickly burst into flames, because you’d be trying to go through the air way too fast,” says McDowell. That’s what he means by the atmosphere being important. Even above 80 kilometers, Earth’s atmosphere still exists — it’s just super thin. Satellites that orbit much higher than 80 kilometers are still interacting with the particles from our atmosphere. The air is just so thin that it’s not detrimental to a spacecraft’s orbit. “So then the question is, where do you draw a boundary where you’re no longer in space? It’s when you can’t even dip through the atmosphere briefly at orbital speed and keep on going.” says McDowell. However, not everyone adheres to the FAI’s definition of space. The US Air Force, for instance, already sets the limit at 50 miles, or roughly 80 kilometers, and will give badges to any of its personnel that fly above this height. NASA does the same. And while the Federal Aviation Administration does not have an official definition, it usually gives out astronaut badges to those who have gone above 50 miles. It’s something that may become more defined as more commercial actors go to space. 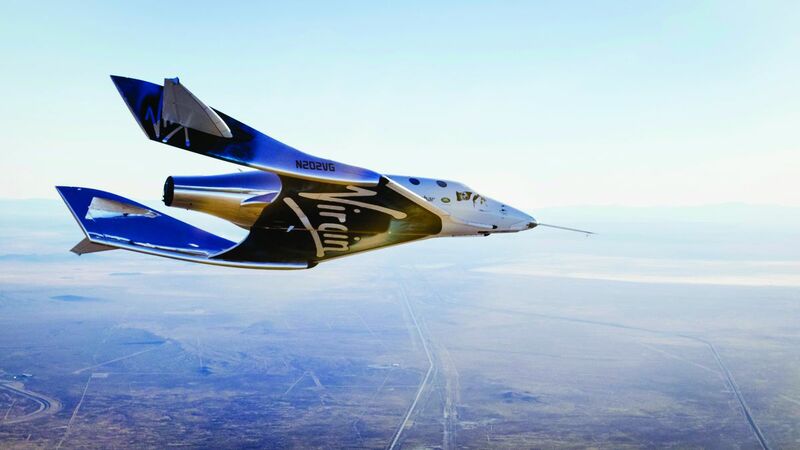 “Plans to issue and how to issue astronaut wings are under consideration,” an FAA spokesperson tells The Verge. With respect to the question of the definition and delimitation of outer space, we have examined this issue carefully and have listened to the various statements delivered at this session. Our position continues to be that defining or delimiting outer space is not necessary. No legal or practical problems have arisen in the absence of such a definition. 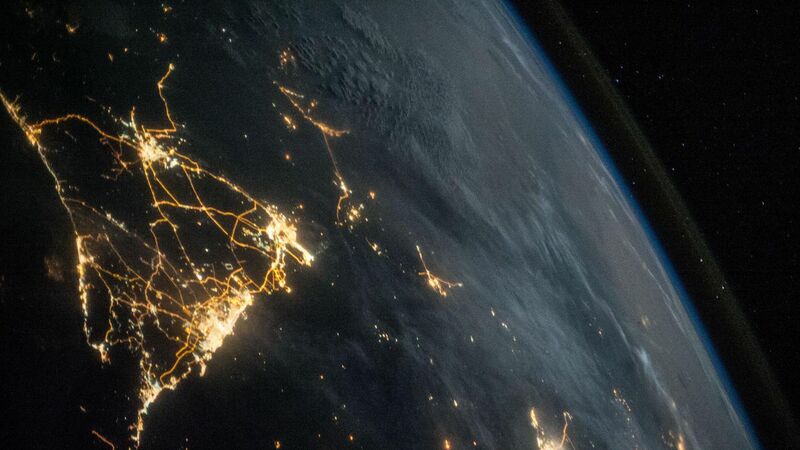 On the contrary, the differing legal regimes applicable in respect of airspace and outer space have operated well in their respective spheres. The lack of a definition or delimitation of outer space has not impeded the development of activities in either sphere. Ultimately, setting a line could help countries parse out what types of laws should apply to each area of the sky: the laws for aircraft or the laws for spacecraft. But things get even more complicated when you consider the fact that there’s a big gap between where the highest aircraft can go and where spacecraft can go. The highest balloons can only reach about 50 kilometers or 31 miles high, and most airplanes operate much lower than that. So in reality, there’s about a 18-mile zone between the highest an aircraft can go and where space begins. So should laws for aircraft apply to this region? Gangale believes that now is the time to define what space truly is, because more and more commercial companies have ambitious plans to go to space. And some of them may need to fly over parts of the Earth that might be below the space line, too. 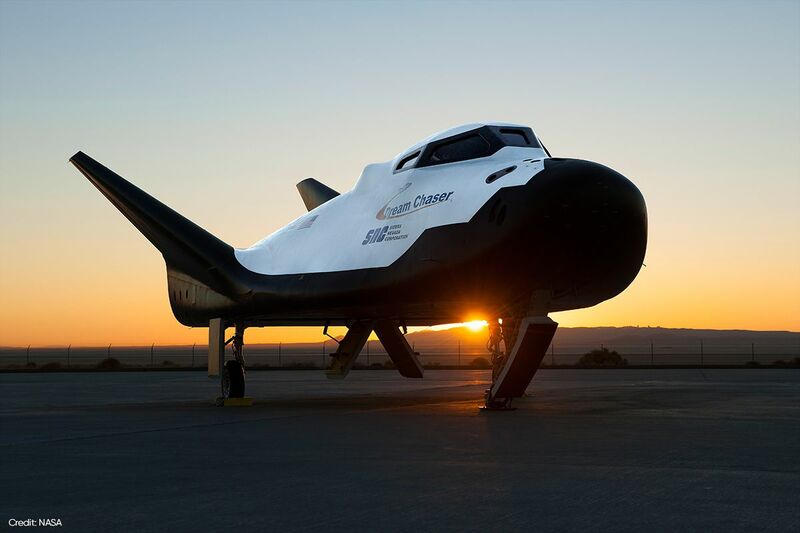 Sierra Nevada Corporation is working on a small winged vehicle that glides back to Earth like the Space Shuttle did. It’s possible future companies may want to avoid any legal problems that might arise if they have to fly low over another country on the way back home from space. And they might want to know what laws apply in case there is some kind of mishap in the air. 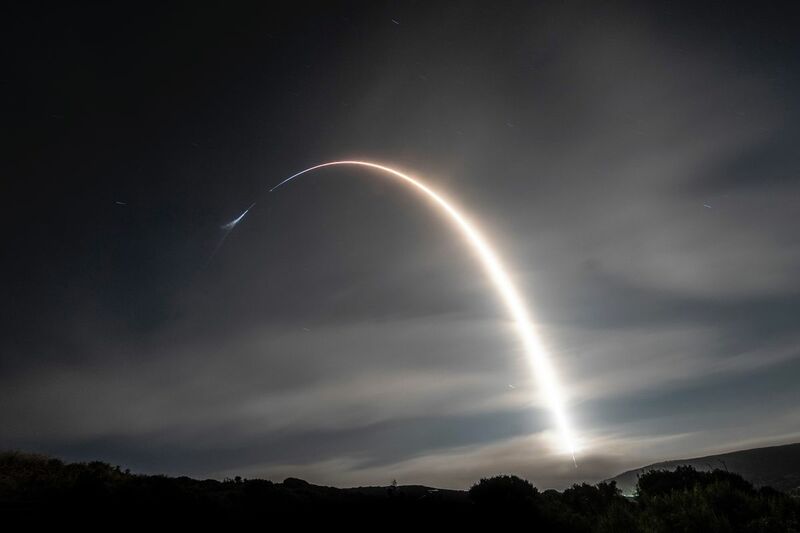 “In the long-term, as we see more commercial operations in those altitudes, especially getting up into orbit and coming back, these private companies are going to want the legal certainty that would be provided by having a set altitude or limit,” says Gangale.